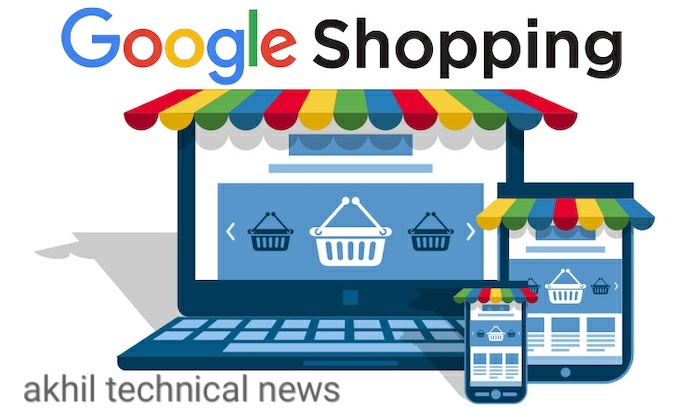 The Google shopping tab has arrived and now customers will get better Shopping Experience. The company has launched a separate shopping homepage, learn everything about it. After working for several months, Google has finally launched its shopping website for Indian users. With this new launch of Google, users will be better shopping experience. Explain that the Economic Times had first reported that the Google Shopping Tab would be launched in the new style before the end of the year. In order to make Shopping Experience better and personalize it, Google added a shopping home page. This shopping tab will also appear in Google search and Google lenses. With 'Shopping Homepage' now customers will be able to search for different categories of products. Apart from this, information related to a product such as a price drop and popular products will be reviewed. The special thing is that Shopping Experience will also be available for entry-level phone users as a Progressive Web App (PWA). To further enhance the Experience, Google lenses will also look for photographs to find products through style search. It is worth mentioning that more than 30 countries already have this shopping tab from Google. Shaping Experience with this new feature is expected to be much better. Google also said in its blog post that Merchant Center is specially made for merchants. But now anyone can upload product details for free here. Apart from this, it will now be available in Hindi too. Users can search both in Hindi and English. Google has partnered with e-commerce companies like Flipkart, Pepperfry, Snapdeal, Sean, ClubFactree. In addition to e-commerce companies, Google has added small and medium registered entrepreneurs to their large network. The search giant has also shared with every kind of retailers. The company will also use machine learning to improve the Personalized Shopping Experience. Let us know that there are around 80-85 million online customers in the country, which is why India is a big and important market for Google. Let us know that this launch has happened while Google is seeing a decrease in ad revenue.